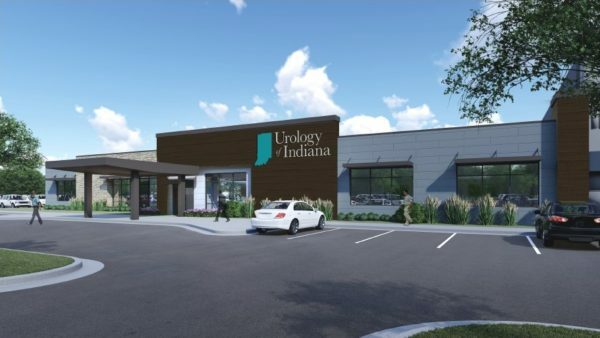 Urology of Indiana is expanding to Fishers, and American Structurepoint is providing architectural, structural, and civil engineering services for the construction of this new facility. The $8 million, 22,000-sft Center of Excellence broke ground in January, with plans to open to patients in November 2019. It comes in response to increased demand for urologic services in Indiana. Located within the MedTech Park complex, the full-spectrum outpatient urologic care center will sit among innovative medical service providers.